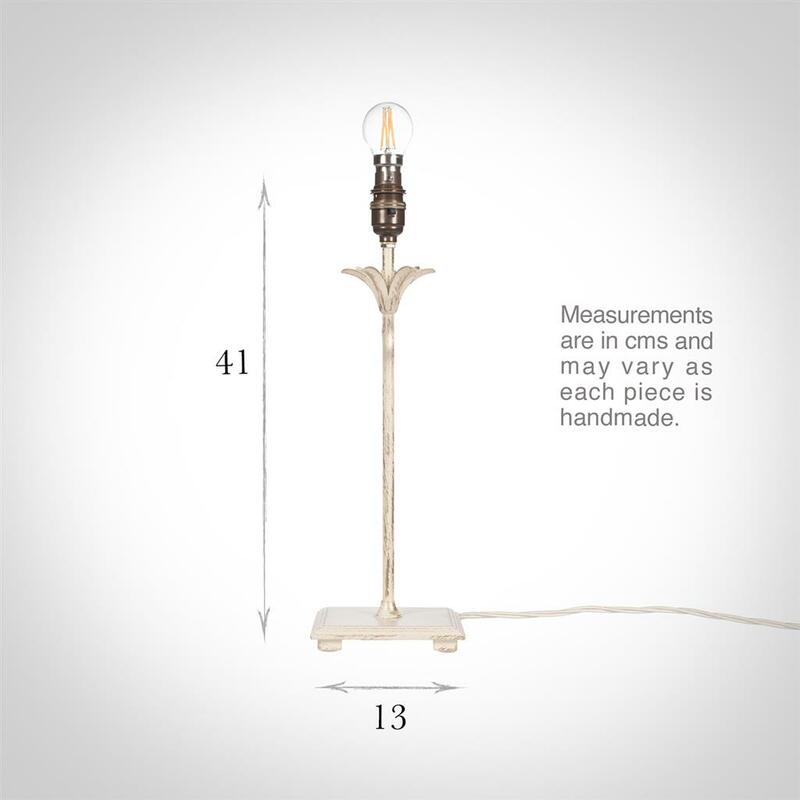 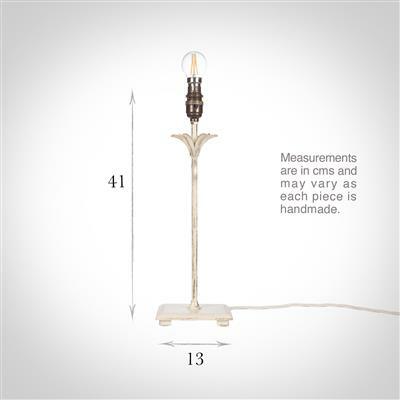 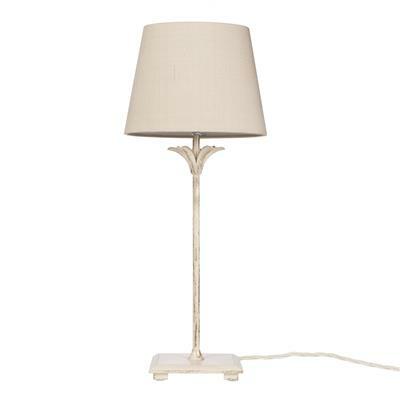 A pretty hand crafted table lamp, with small flared detailing below the bulbholder. 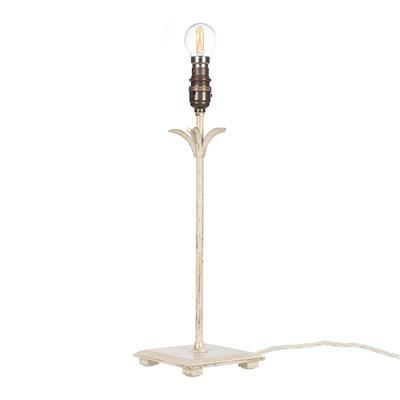 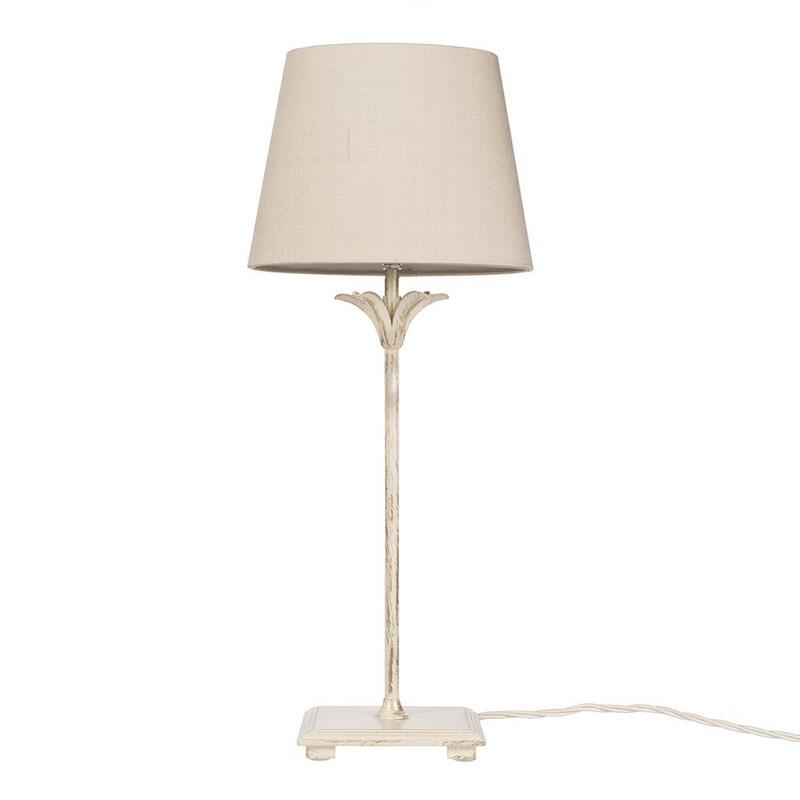 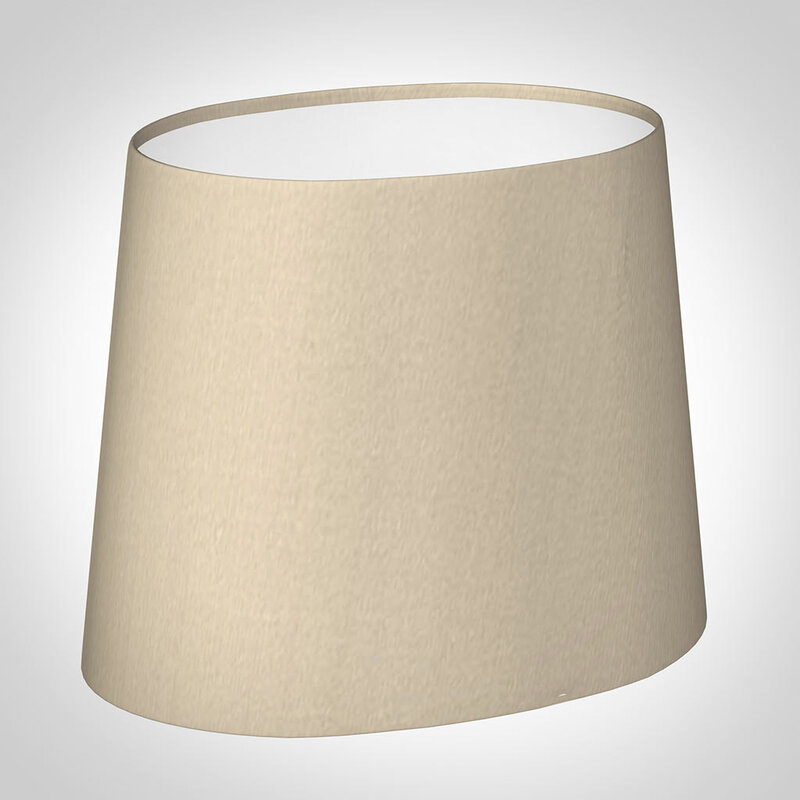 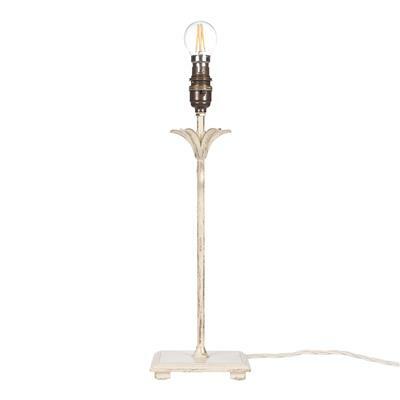 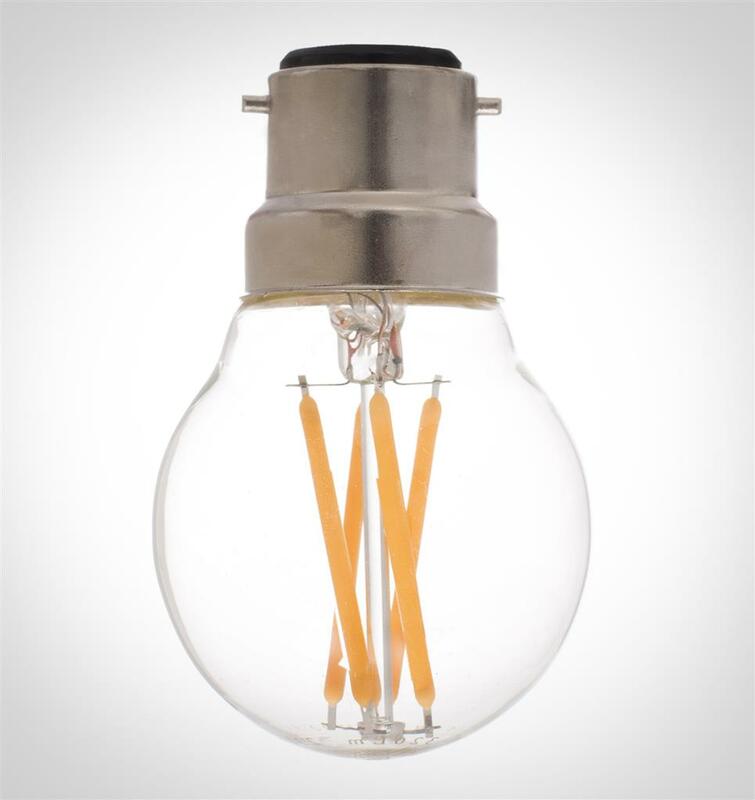 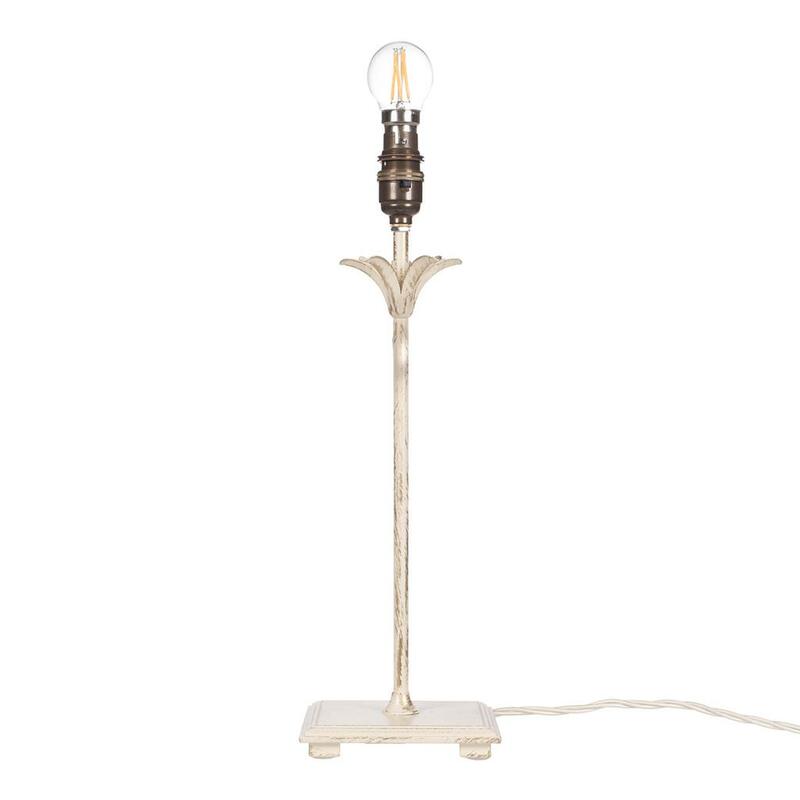 The higham is ideal as a bedside light as it is among the smaller of our lamp range. 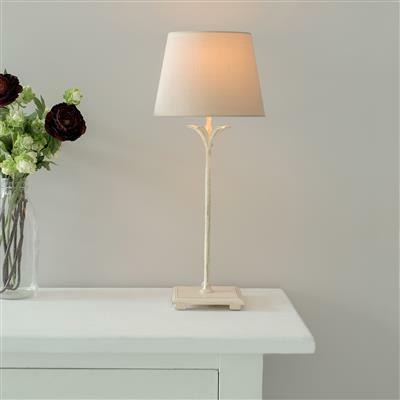 If you are looking for something with a bit more sparkle, take a look at our Higham lamp with droplets.